Gaurav Tiwari, CEO, and founder of Indian Paranormal Society was found dead under mysterious circumstances in his residence in Dwarka on 7 July. According to a Times of India report, Gaurav's body was found in his bathroom. Police claim that the paranormal investigator committed suicide; however, they have not been able ascertain the motive behind the suicide. The report also added that Gaurav's family refused to accept that he could commit suicide considering that he had no reason to do so. Pilot-turned-paranormal activity investigator, Gaurav Tiwari has a history of visiting over 6,000 haunted locations to investigate apparent haunting incidents, mysterious creatures, and also UFO abductions. "He told his wife a month ago that a negative force was pulling him towards it. He had said he was trying to control it but seemed unable to do so. My daughter-in-law ignored it thinking he was just depressed due to work overload and did not tell us about it," his father Uday Tiwari told TOI. He added, "We don't believe in ghosts etc, but his death has left us shocked and puzzled. 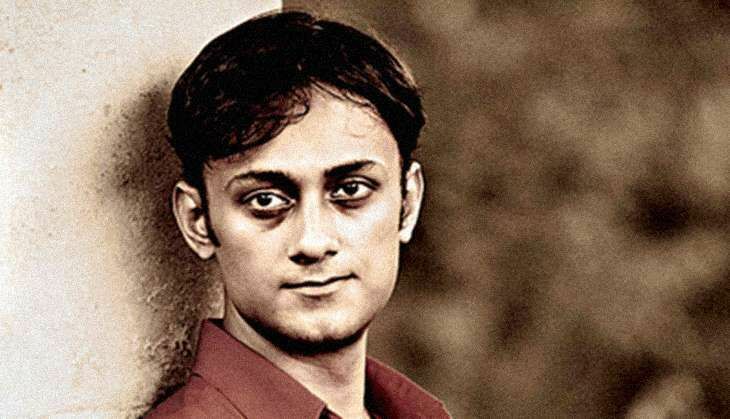 "According to Gaurav Tiwari's postmortem reports, the cause of his death was asphyxia.